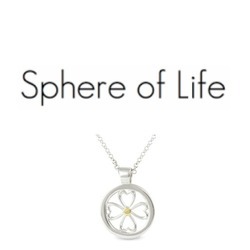 Sphere of life jewellery is the perfect gift to present to yourself or a loved one. 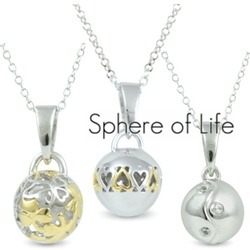 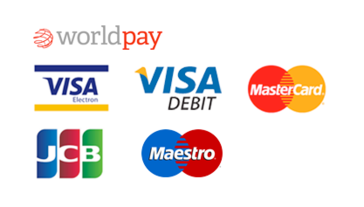 Beautifully presented, each sphere of life necklace is designed with great detail and care. 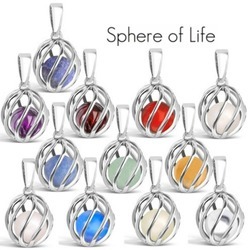 Sphere of life have created excellent birthstone necklaces and with free UK delivery on all Sphere of life orders it is the perfect gift.